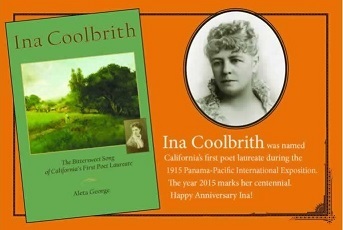 Inicio > Calendario > Eventos > Happy Anniversary, Ina Coolbrith! Presented by the San Francisco History Center, San Francisco Public Library. RSVP and share event on Facebook!